Thanks for visiting The Bell Ringer Fine Art Store! 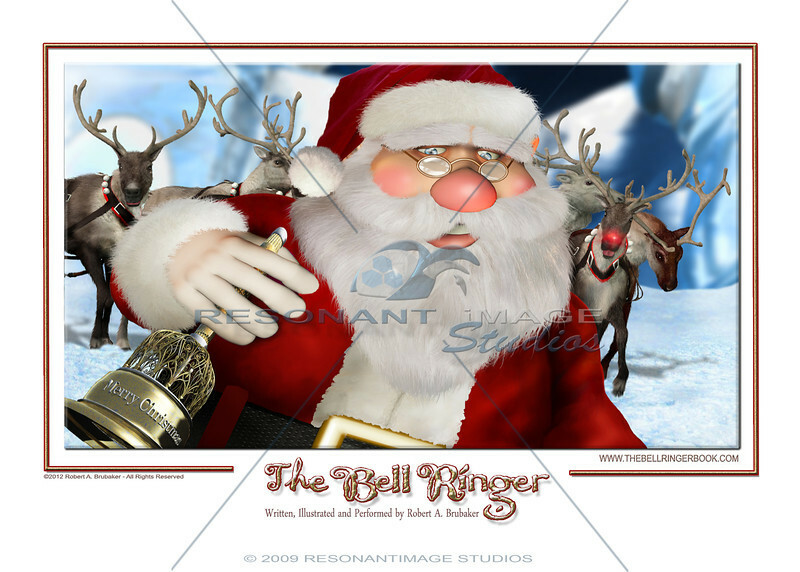 Here you can order high quality, officially licensed Bell Ringer themed merchandise with Robert A. Brubaker's award-winning art. To assist the homeless, suffering and needy. A portion of our profits will be donated to The Salvation Army. For more information regarding our charity work, please click the JOIN THE E.L.F. PARTY link. For Limited Edition or Autographed items please e-mail your requests to: artstore@thebellringerbook.com. NOTE: WATERMARK WILL BE REMOVED FROM ALL PURCHASED ITEMS.